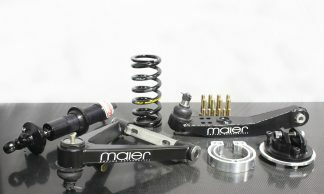 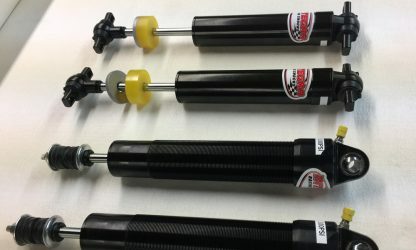 This set of 4 shocks can be used for either spirited SPORT driving or full on racing. 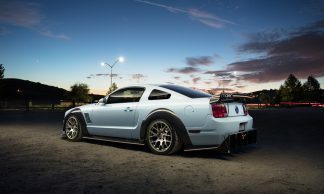 The ride quality is smooth, yet controlling the rate in which the suspension travels. These shocks have rubber bushings for better ride quality. 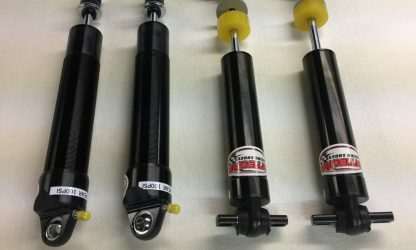 They are totally rebuild-able if you find your package requires some modification. 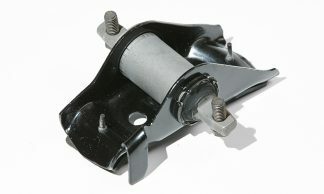 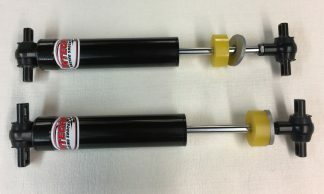 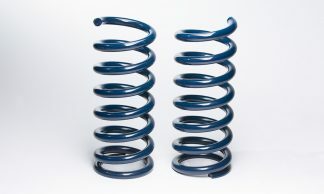 NOTE: These rear shocks are valved for addressing wheel hop in heavy breaking as well as in extreme acceleration.